Of Spanish origin, the O.Fournier Group is a family-owned company which focuses on the premium wine segment. Its first property was Finca Santa Sofia, in the world-renowned Uco Valley. 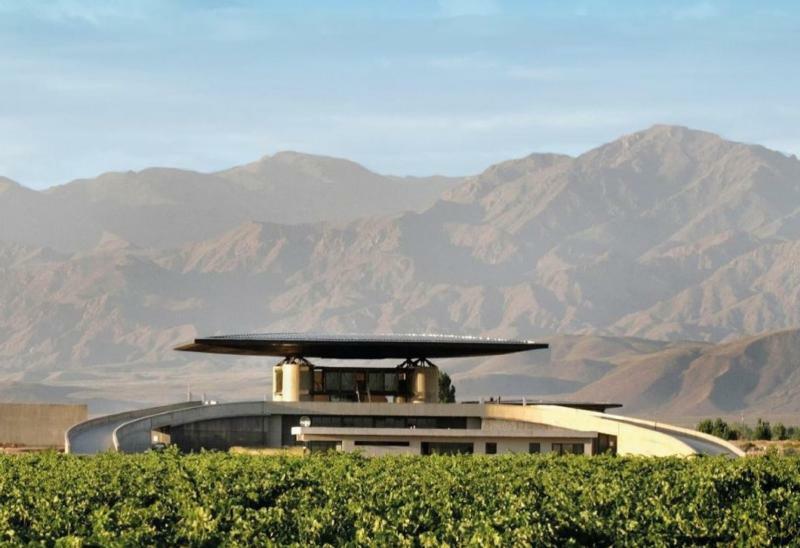 The O.Fournier Group also owns estates in Ribera del Duero (Spain), Muale and San Antonio Valleys (Chile) and, since 2000 is established in the Valley de Uco, Mendoza, exporting its wines to 42 countires worldwide.